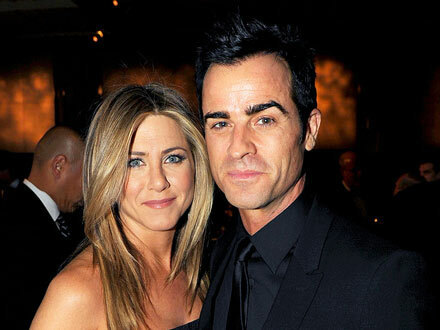 Jennifer Aniston is getting married to boyfriend Justin Theroux! "Justin Theroux had an amazing birthday on Friday, receiving an extraordinary gift when his girlfriend, Jennifer Aniston, accepted his proposal of marriage," his rep tells PEOPLE exclusively. Aniston, 43, and Theroux, 41, an actor-screenwriter, began dating in May 2011.